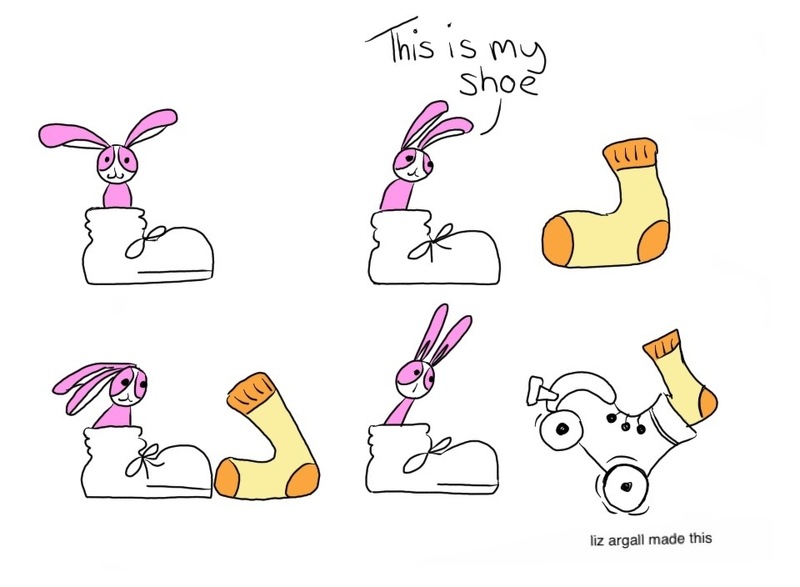 Bunson: This is my shoe. That sock is rockin’! Er, rollin’!